Home Lifestyle	How to choose perfect return gifts online? How to choose perfect return gifts online? When your baby’s birthday is around the corner, you start thinking about the return gifts. Return gifts are what most of the children look up for, after the party is over; they wait for the return gifts. For them it is the best part of attending the birthday gifts party. Return gifts are the gesture to show your appreciation towards the guest for attending the party. Therefore, don’t disappoint them by giving them a boring return gift; make it a memorable one like the party was yesterday. Choosing the best return gift for kids can be a task, therefore we have mentioned some of the tips you need to consider before choosing the perfect return gift for kids and make it worthwhile. Don’t flaunt it: You should not go over the top to flaunt anything. The best return gifts for kids should be a token of love, not something you flaunt to show off your wealth. By this way you are not only showing off your wealth but also spoiling them with the expensive gifts. You can also go for customized gifts as they are simple and affordable option available. Choose the gifts wisely: Always prefer useful items over materialistic ones. This is the most basic thing you need to follow and keep in your mind while packing a return gift for kids. If you give them a fancy showpiece it will be of no use to them, rather than this if you give them stationary items, painting colors or chocolates surely they are going to love it. Go for whole sale market: There are two benefits of shopping from whole sale market over the retail market. Firstly, it will be economically beneficial and the other you can find more variety of options available. Also, you are going to buy it in a bulk therefore searching whole sale markets is a beneficial option. It should be attractive: The return gift for kids should be eye – catching. They will feel excited and happy when they will see an attractive return gift. What you can do is? You can gather attractive things such as sketch pens, water bottles, sipper, bubble maker; stickers etc. and create a cool bag of goodies. It can be one of the best options for birthday return gifts. 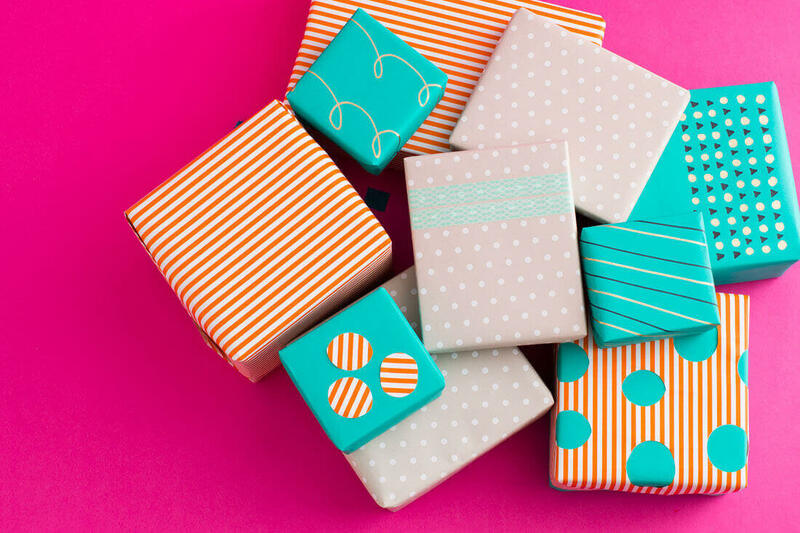 They should be long – lasting: When you plan the whole process of organizing a birthday party and decide the perfect return gift, you need to make sure that it is long lasting. You want to make sure that those gifts will last longer with the guests. The return gift you choose should work as a reminder to the guests that how wonderful the party was. You can never go wrong with the soft toys! They are long – lasting and cute. Easy to use: You should never choose gifts that are complex to use, because they end up not being used up. A perfect return gift should be interesting along with being simple and easy. A baby mug with a popular cartoon character is the best example of an easy to use birthday gift. These were some of the tips you need to keep in mind before buying a perfect birthday gift for the kids. PCB Assembly Services – Design, Testing, And Methods!